Since the Apple Watch is a new product, Apple has spent a chunk of money in advertisement to show the average consumer that their watch exist. Since their March 9th event, Apple has spent $38 in expensive primetime spots airing its “Watch Reimagined,” according to figures from iSpot.tv – a firm specialized in tracking U.S. TV ads and digital responses in real time as Reuters reports. To give you an idea on what Apple typically does with this amount of money, Apple has only spent $42 million on television commercial over the past five for the iPhone 6 and iPhone 6 Plus. 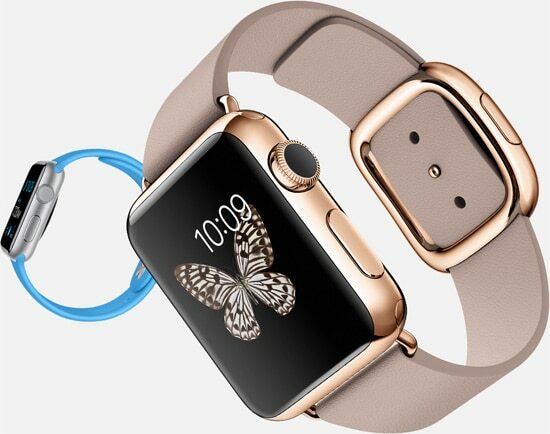 Apple has spent almost as much in only one month on the Apple Watch. The Apple Watch will be available on April 24 for $349. It will require use an iPhone 5 or newer device.